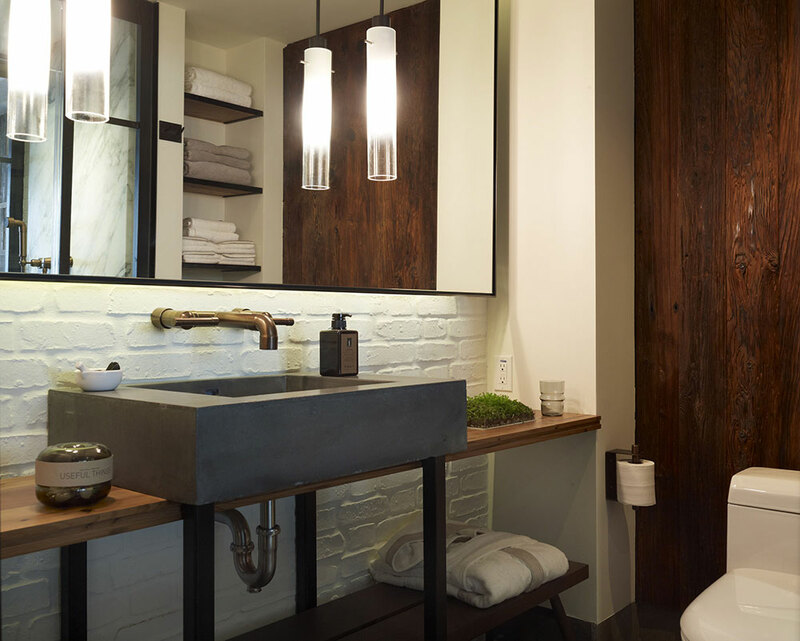 A hotel concept immersed in sustainability and enabled by seamless controls and lighting automation. 1 Hotel is an eco-friendly paradise. 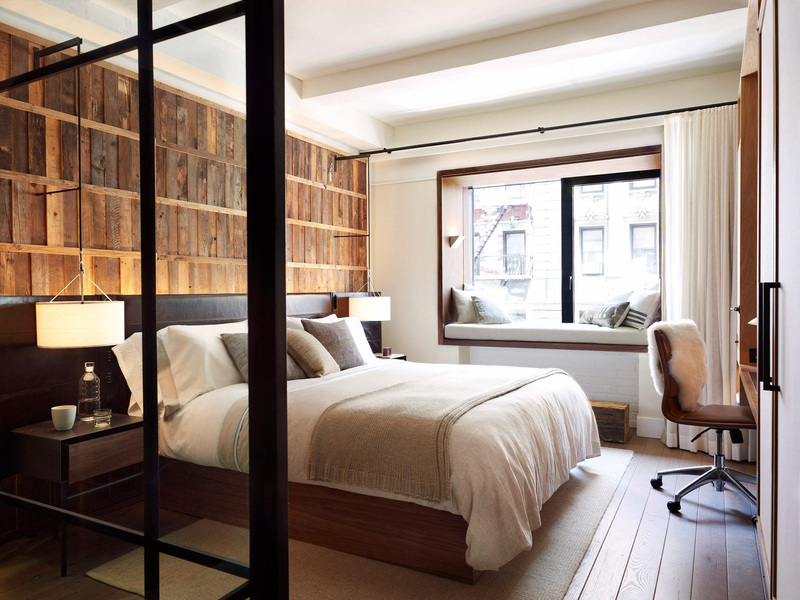 Part of a fledgling chain of eco-conscious hotels that promote a green lifestyle, the franchise’s continues sprouting new locations with its latest just steps away from Central Park. Developed by Starwood Capital Group, 1 Hotel shows their commitment to earth-friendly design through features such as reclaimed wood and 100 percent organic cotton bed linens.But sustainability doesn’t stop at décor, technology in each room continues the theme, with room details such as LED bulbs, filters in all taps, sinks and showers, and an emphasis on cutting use of paper all support environmental efficiency. 1 Hotel also offers a complimentary Tesla electric vehicle and a bicycle valet service, making it a unique destination for guests who want to reduce their carbon footprint. 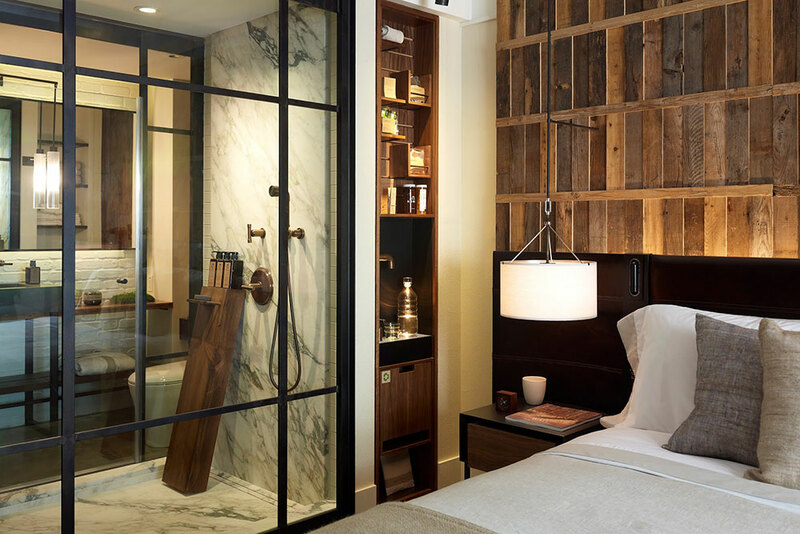 The Central Park hotel’s construction began in early 2014, with the goal to provide a guest experience driven by convenience, luxury, and sustainability. To help Starwood Capital Group attain their vision,technology integration firm Mode:Green was hired to design and install lighting and custom automation solutions to provide all three elements. 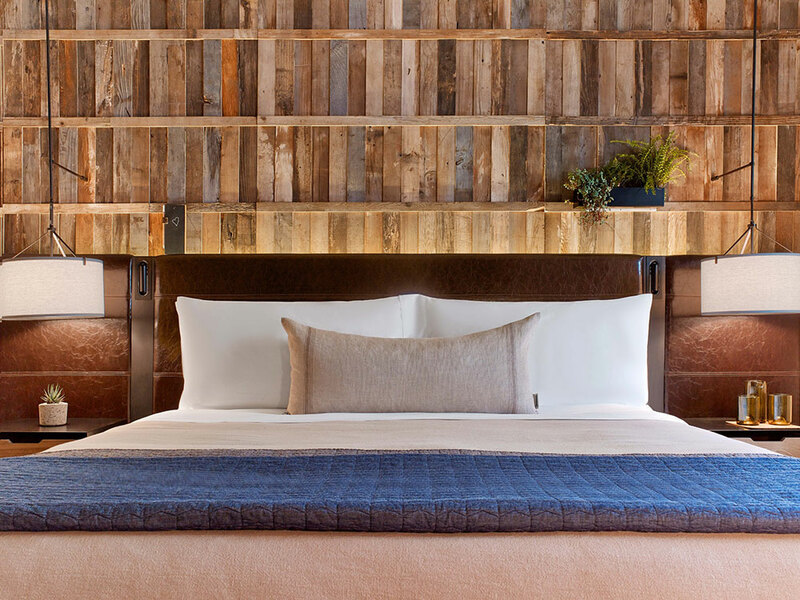 Most hotels focus on sustainability, luxury or convenience when creating their hotel — 1 Hotel wanted to provide all three and didn’t want to compromise. Creating an eco-friendly hotel isn’t easy, and planning 1 Hotel presented challenges early on because the original control system design wasn’t compatible with the building design. To get the project back online, Mode:Green immediately designed a new control system using Crestron and Axxess automation. “Getting the cabling into the rooms was an issue, as well as getting the control system up and working properly,”said Christopher Kochuba of Starwood Group, who served as the lead point person for the design of the hotel.“Mode:Green was consistent and able to immediately identify the problems – they were an integral part of the team and keeping the project timeline on schedule. ”Another challenge was making sure that the lighting reflected 1 Hotel’s commitment to eco-friendly solutions,without compromising a luxurious experience for hotel guests. To address this, Mode:Green redesigned the lighting fixtures in guest rooms and in the front lobby,which took over a year. But during that time lighting technology changed, and Mode:Green had to shift to provide new solutions that still aligned with the hotel’s design vision. To bring the lighting to life, 1 Hotel is run on a Crestron automation system that makes it easy for hotel operations staff to change lighting settings to change them at a moment’s notice. The Crestron automation system provides unique settings, including the lighting schedule that can be set to coordinate with an astronomical clock so that the lighting fits the time of day based on the sun’s position. “It adjusts itself dynamically every day of the year,as days in the winter are shorter and in the summer they are longer,” said Glass. “The idea behind this is to have a system that operations staff in the hotel rarely have to touch, allowing them to focus time and resources on other aspects of the hotel’s management. ”Mode:Green partnered with mobile-app Fingi to enhance1 Hotel’s guest and hotel management’s experience by providing control of everything connected to the automation system remotely. Guests are given an Android smartphone upon check-in and can use the app to control the lights in their room as well as the temperature, and even the TV. Using the system that Mode:Green designed,hotel operations staff are also able to control room settings to ensure that energy usage is kept to a minimum once a guest checks out. 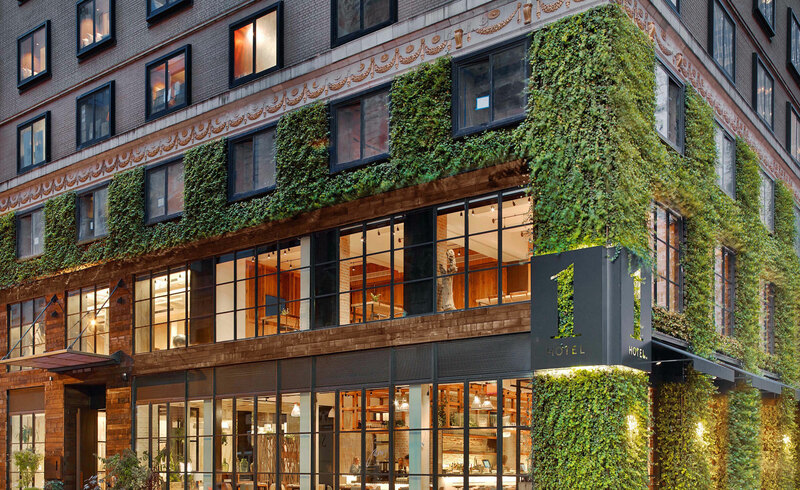 The 1 Hotel Central Park is the ultimate “green” hotel,simultaneously providing a customized, sustainable,and luxurious guest experience, brought to life through the careful attention to the technology inside. Providing a luxury within the parameters of sustainability is a challenge, but Mode:Green found ways to make it happen through their choices and implementation of technology.The automation systems in the rooms and throughout the hotel make it easy for management to reduce energy usage, allowing them to remotely reset and control the lighting, temperature and entertainment devices in the rooms. Even after construction of 1 Hotel was completed,Mode:Green’s work doesn’t stop. Ongoing service and support is essential to hotels such as the 1 Hotel to keep systems optimized and running smoothly with the high demands and constant use. In hi-touch environments like in1 Hotel — which goes so far as to have botanists on staff to support the plant-life — the guest experience is coordinated down to the finest detail. The system is designed and installed to adjust virtually any aspect of the surroundings to optimize guest experience and building efficiency. “We often go in after the project is completed to tweak the system based on how it’s being used by actual guests,” said President of Mode:Green, Bill Lally. “For all of our projects we provide this continued support to keep the system running through a high amount of use,” said Bill Lally, President of Mode:Green. 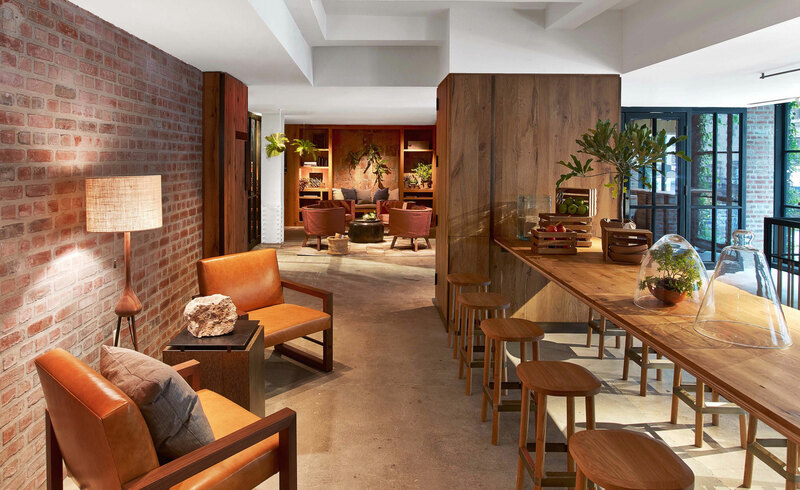 The 1 Hotel franchise continues to grow, and Starwood Capital Group plans to continue working with Mode:Green for the technology design and integration for their newest eco-friendly hotel: 1 Hotel Brooklyn Bridge, which opened in February 2017.